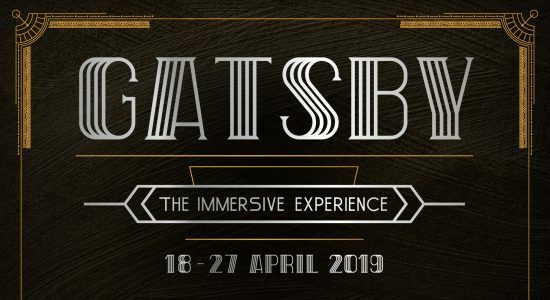 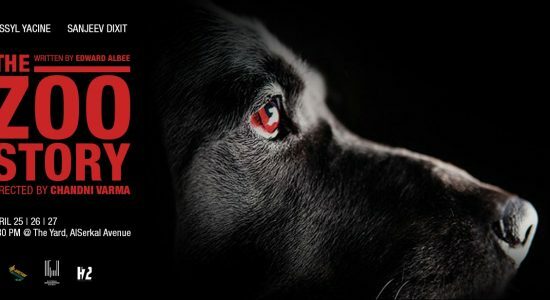 Pursued by a Bear presents Gatsby: The Immersive Experience on April 18-27 across 3 decks of the magnificent Queen Elizabeth 2. 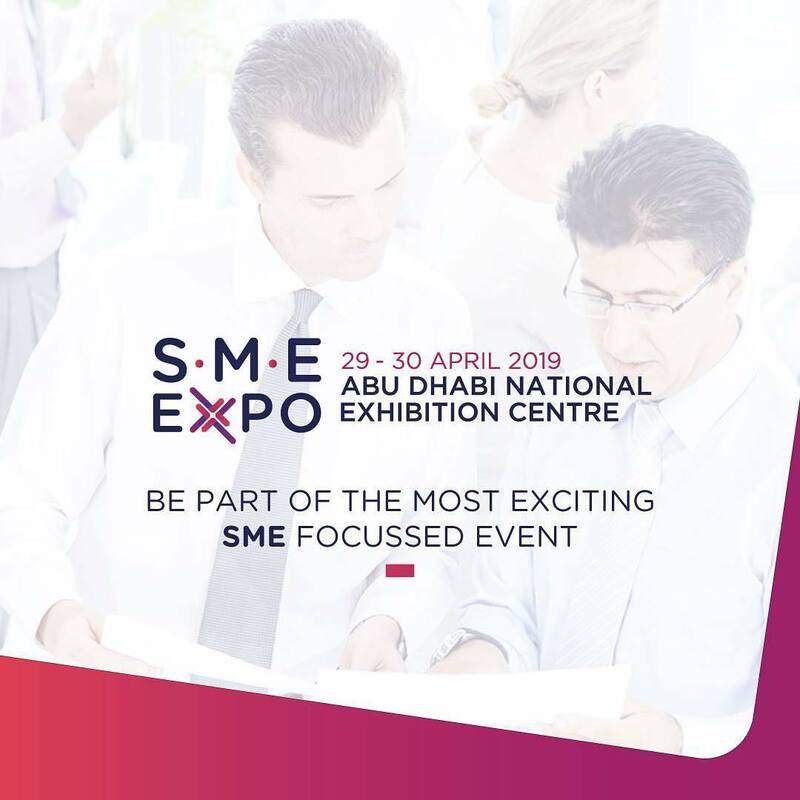 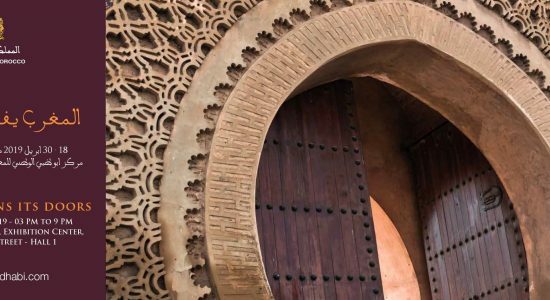 Morocco in Abu Dhabi cultural event in its fourth edition will be held on April 18-30 at the Abu Dhabi National Exhibition Centre. 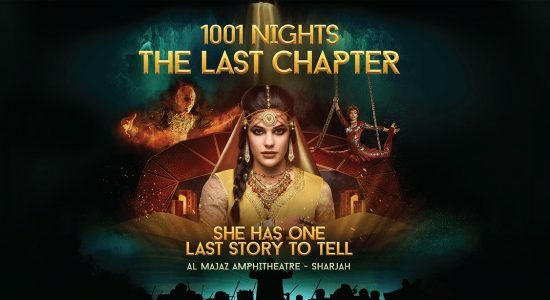 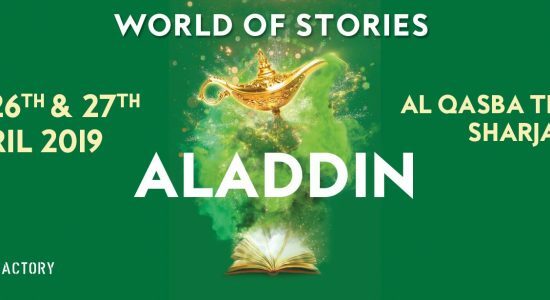 Al Majaz Amphitheater presents 1001 Nights, The Last Chapter cultural event on April 23 - 27. 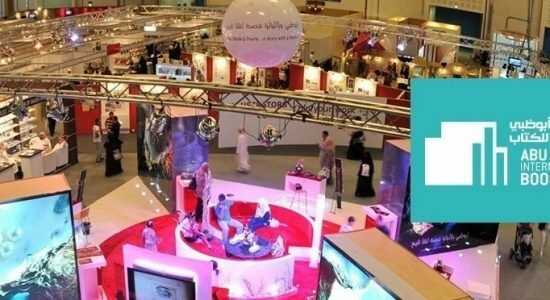 Abu Dhabi International Book Fair 2019 will be held on April 24-30 at the Abu Dhabi National Exhibition Centre. 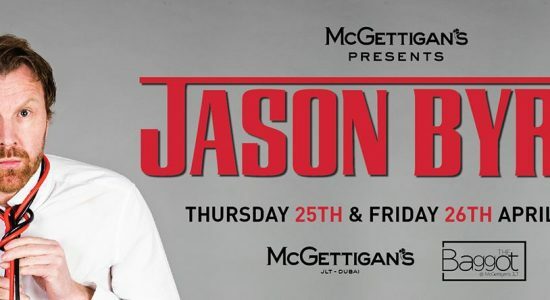 Irish comedian and popular radio host Jason Byrne will perform his comedy show on April 25-26 at McGetttigan’s JLT. 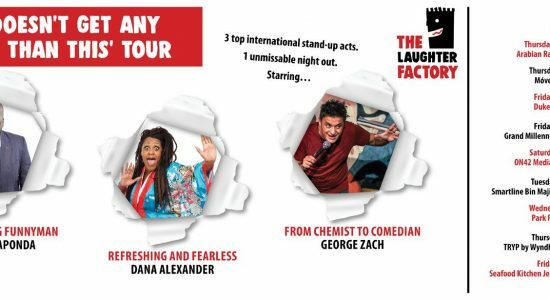 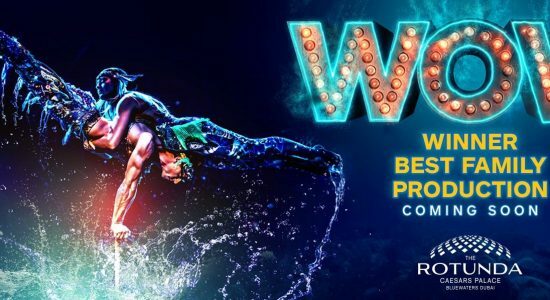 The Laughter Factory presents its April tour Life doesn't get any better than this on April 25 - May 3. 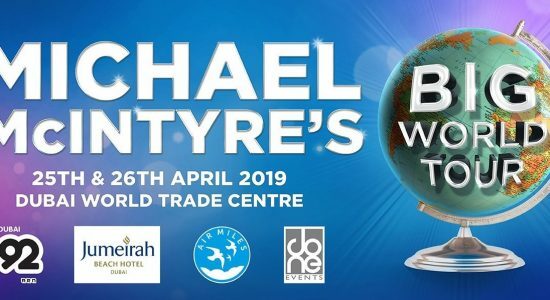 DXBLaughs comedy series and Done Events present English comedian Michael McIntyre with his Big World Tour comedy shows on April 25-26 at the Dubai World Trade Centre. 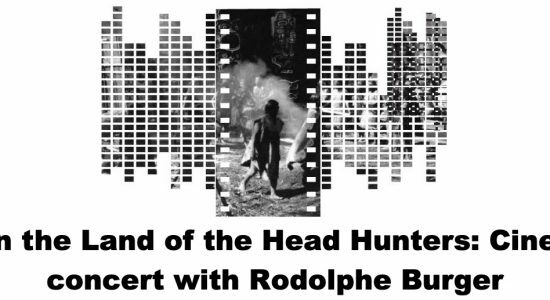 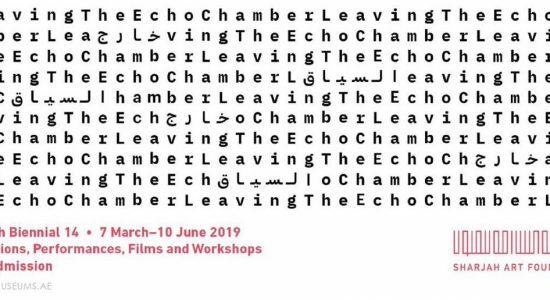 Louvre Abu Dhabi presents live concert dedicated to the beautiful silent-movie with French guitarist and singer Rodolphe Burger on April 25-26. 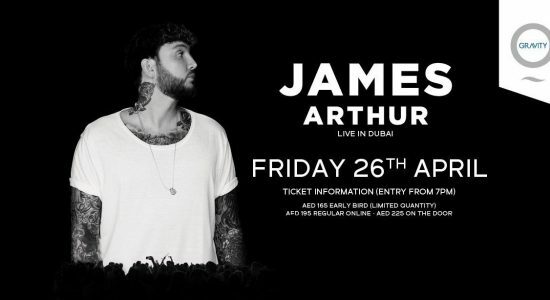 English singer and songwriter James Arthur will perform on April 26 at Zero Gravity. 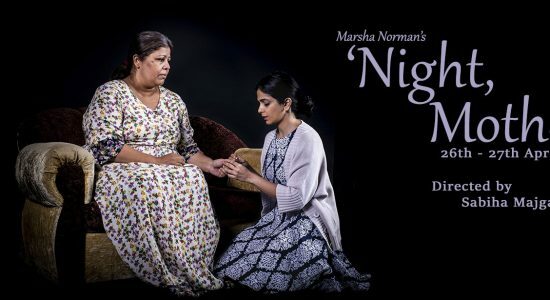 Theatre group Orb Theatricals presents Marsha Norman’s play Night, Mother on April 26–27 at The Junction.